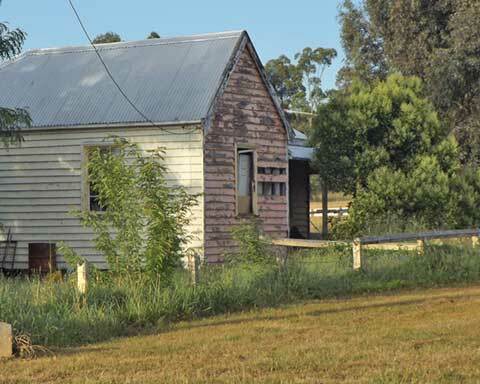 North of Mudgee, Wollar village is littered with evidence of the progress and prosperity that original owner Excel promised would come to the community once the Wilpinjong mine was under way. Noise, both audible and low frequency, air pollution from blasting, ‘dust’ and spontaneous combustion. Stage Two made the village almost unliveable and better houses in the village were bought by the mine and rented to mine employees, who can’t complain. People left, the community was decimated, and the surrounding farms lost their focus. The one-stop shop offered less and less. 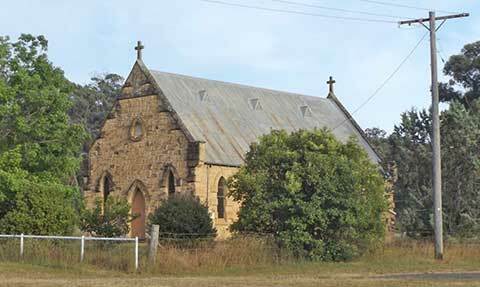 The mine owns this church, and only a handful of kids still attend the school — for how long? The Queensland town of Acland was emptied in advance of a stage 3 approval. 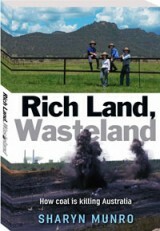 In the Rich Land, Wasteland chapter about this area –Cumbo Valley, Wollar, Ulan and Bylong – in 2012 I wrote, ‘Wollar is Acland-in-progress’. That chapter is all-too-aptly called ‘Clearing out the country’ and the truth in 2016 is heart-wrenching. Now, as the remaining villagers and outliers await Stage 3 here, Wollar is looking more and more like Acland. Some homes have been demolished but many are being left to fall down, with the security signs the only new things around. Echoes of Wybong. Eerily, as at Acland, the grass verges are still mowed. 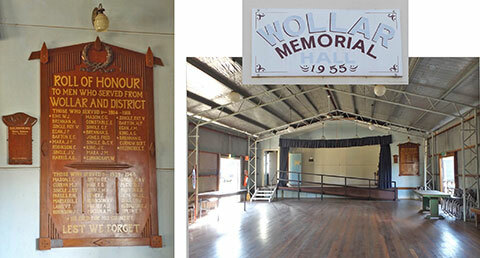 The large Wollar Hall is still as hale as ever, but the community that once filled it for dances is not. Residents told of feeling nauseous of a morning from the spontaneous combustion from the mine, of the coal dust on everything, of the vibrations from the heavy coal trains, of the ‘hum’ waking them in the early hours of the morning, of the sadness as neighbours left, of all the work that has been put into their places over decades, of those memories created, of their still strong desire to remain. Those outliers who will be impacted — and left stranded without a village — told of the lack of any offers to be compensated or bought out. 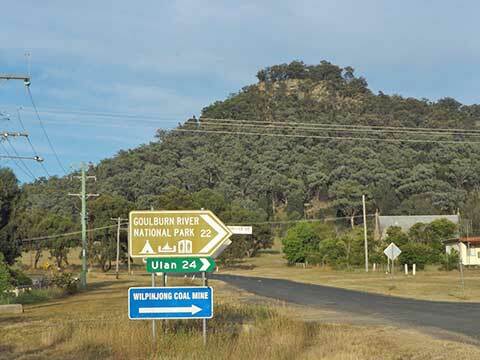 I went back up the Wollar/Ulan road to see how far the mine had come since my last visit. 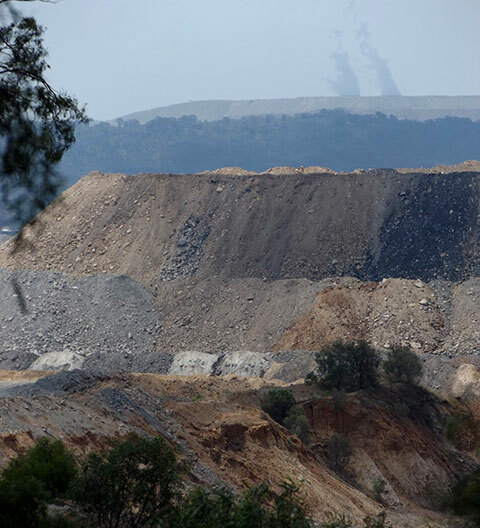 It has crept a lot closer to the village but it’s a hard mine to see from the road, as it’s flat country, and the coal deposits are near the surface, so the overburden heaps are not as high as in the Hunter. It’s very poor quality coal so the overburden heaps have coal visibly mixed in them, which is not usual. This coal is contracted for Bayswater Power Station, where it has to be mixed with better coal to be burnt. On the evening of Monday 28th November the few locals hosted a few supporters like me, Steve from Lock the Gate, the O’Laughlins from Bulga and the four fabulous ladies from East Maitland to the sort of country hospitality Wollar was known for. A BBQ, fresh salads and cakes — and many sad stories and wishes for Peabody to stop, to leave them and their remnant village be. 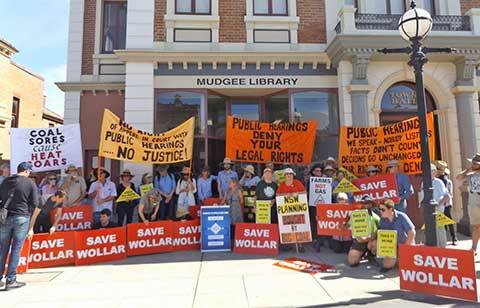 Wollar Progress association has been revived, to fight on for real progress, not Peabody’s. For this community is not dead yet; it could be revived if Peabody is denied their expansion and made to minimise the existing noise impacts regardless of the cost. Another 11 years of Peabody’s disregard for the community’s health is more than enough; if Peabody is bankrupt, and can’t afford to operate even within inadequate conditions, why consider allowing them to continue the actual harm longer? When did Profit get to hold such sway in our Planning Dept.? When did People and Planet get to count for nothing? To ‘Save Wollar’ is the aim of the villagers and supporters. It is clearly not that of the state government, who sent the project to a PAC hearing last Tuesday, removing any public right of appeal to a decision. 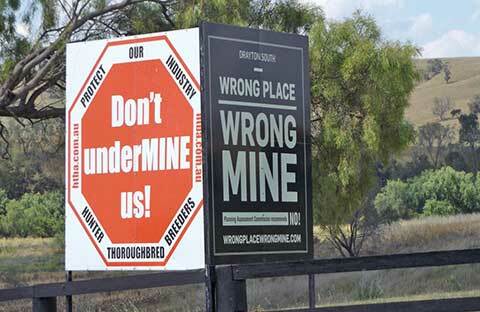 ICAC recommended these merits appeal rights be restored for coal mine approvals. Sick of this farce of a process, it was decided to boycott the PAC; to make written submissions but not to attend or speak. After all, what use is just five minutes to plead for survival? 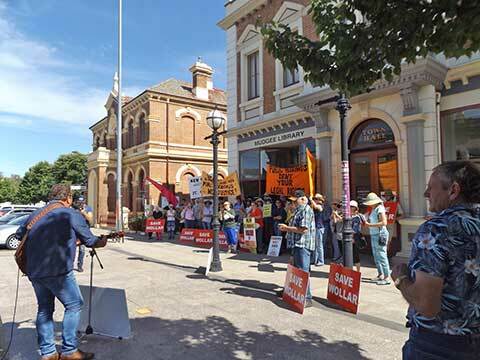 Boycott rallies were held in Mudgee, outside the hearing, and in Sydney. Justifiably, passions were high. 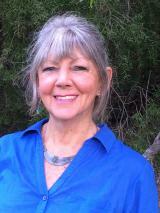 The indomitable Bev Smiles, a Wollar area local, told us straight how the government now admit — in print — that they got it wrong about the social impacts that Wollar would suffer, but they reckon it’s irreversible, so Peabody may as well wipe put the rest. Local Seamus Duffy tugged at our heartstrings as he sang a rewritten John Pryne song, originally about mountaintop mining. We joined in the chorus as a son asks to be taken back to Wilpinjong Valley, and the father replies,’Sorry my son, you’re too late in asking, for Peabody’s coal trains have hauled it away’. 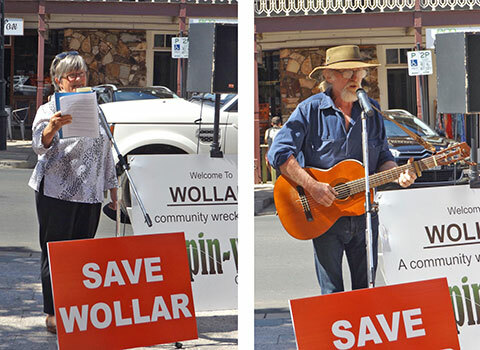 We heard speeches about the impacts on water, indigenous heritage and climate change, and songs from Mick Fetch, whose roots lie deep in Wollar, whose family lie in Wollar cemetery. Mick had tried to buy that church above, but they refused and sold it to the mine. 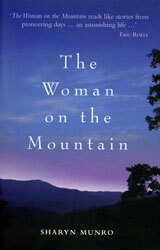 I avoid the coal-Hunter as much as I can; my heartsickness is too great. 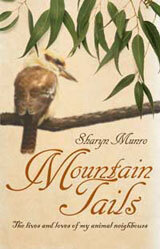 After I spoke at Tarwyn Park’s last day I came back to the Manning via Lithgow and Sydney to avoid it. Ridiculous, I know. This time I took the Golden Highway. 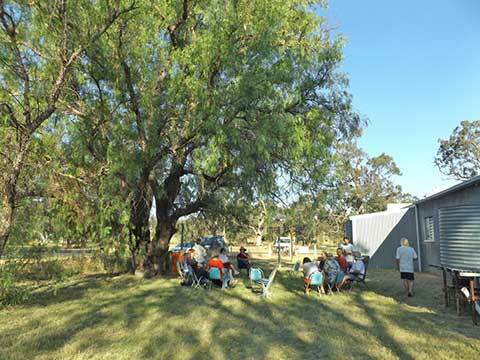 Jerry’s Plains, horse country, under threat. Another village to be pushed to the verge of extinction? And off to the west towards Bulga and east towards Muswellbrook, glimpses of the all-too-familiar clean country air and picturesque overburden mountains of the coal-trashed Hunter.